iPad 3 Event on the Horizon? A new rumor suggests that Apple plans to hold a special media event in February to introduce its third generation iPad. Macotakara reported Tuesday that the iPad 3 will be unveiled alongside iOS 5.1 sometime next month, citing both an Asian supplier and a source in the United States. Despite a rumored February introduction, the report claims that the next generation iPad would launch in early March, much like the iPad 2 last year. 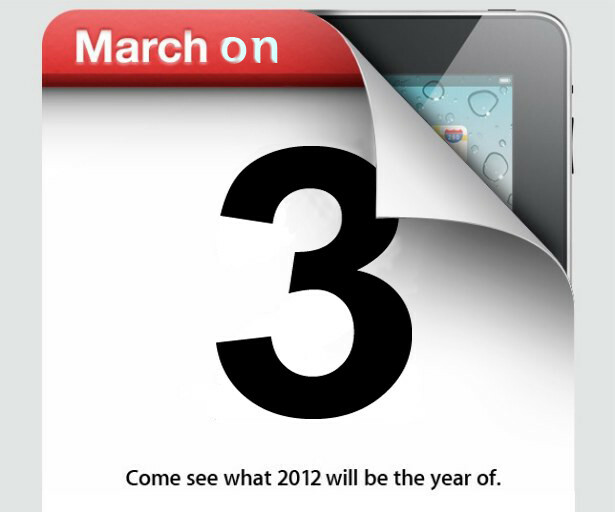 Apple’s iPad 2 was introduced during a March 2 media event, only to go on sale 9 days later on March 11. Tuesday’s rumor suggests that Apple could have a longer wait time between the reveal and sale date. 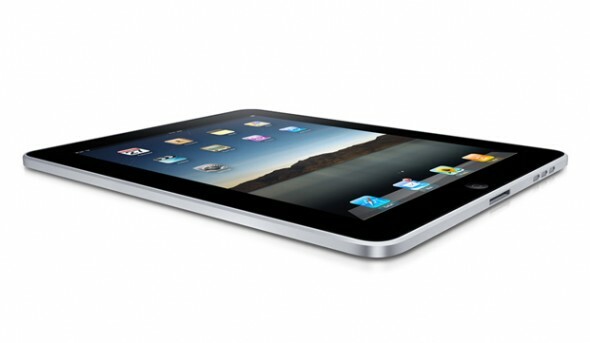 Recent reports have suggested that Apple manufacturers Foxconn and Pegatron will ship the first “iPad 3? units in March.